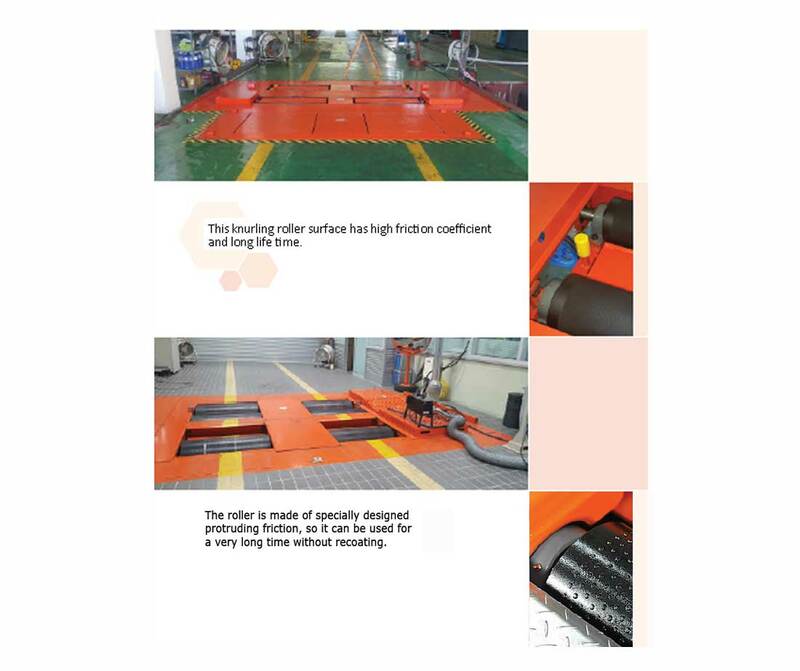 Qrotech is a specialized manufacturer of automobile inspection equipment in Korea. Our products are recognized for its quality to export over 20 countries around the world. We research and develop all the automobile inspection equipment and manufactures all machines in our own factory in Korea. MAINTEK SERVICES & TRADING CORP. is authorized distributor of Qrotech in the Philippines. For the past 11 years. With our trusted partner, we are supplying more then 860 units of Qrotech gas analyzer and smoke opacimeter to the Private Emission Testing Centers, the City Government and the Car Repair Centers in the Philippines. We know more about the Philippines than anyone else and have been preparing for this PMVIC project for a long time. Qrotech automotive inspection equipment is the premier machine with the highest accuracy, safety and reliability. 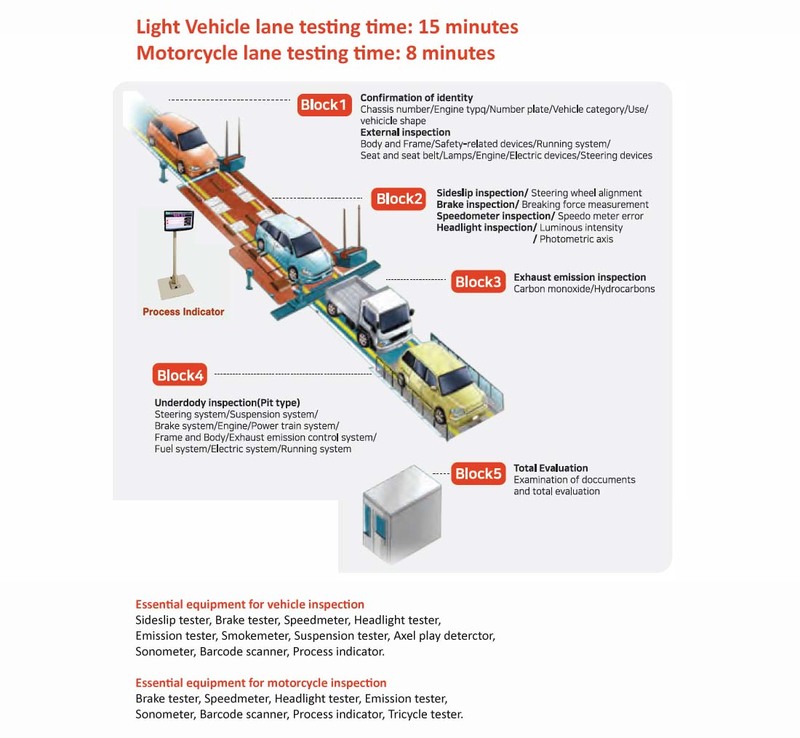 All PMVIC Light Vehicle lane machines are made of 10 tons standards were designed to be durable to withstand even a large number of tests on a daily basis. More than 10 years of continuous machine management is handled by Maintek Services & Trading Corp. a partner company in the Philippines. Qrotech factory has obtained ISO9001: 2015 certification and all machines are CE certified. Also, machines are manufactured in accordance with Philippine government PMVIC standards. We already developed PMVIC-IT SYSTEM and tested with all our machines. 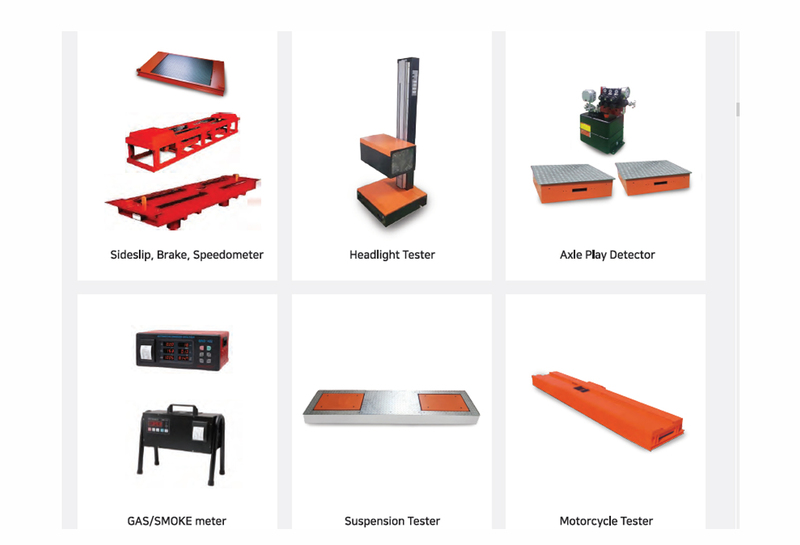 We will continue to research and develop the best automotive inspection equipment for the Philippines in order to protect the automobile safety and environment of the Philippines. MAINTEK SERVICES & TRADING CORP.